In honor of Don Draper’s departure from our TV screens last night I thought I’d share a piece of advertising that makes evident that it’s not the words you use but how you say them. 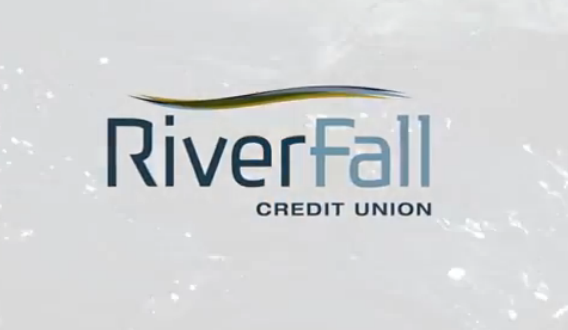 Consider the commercial for RiverFall Credit Union, here in Tuscaloosa (formerly the Alabama Teacher’s Credit Union). Our RiverFall name is about delivering on the promise of tomorrow based on the strength and pace of our thriving community. 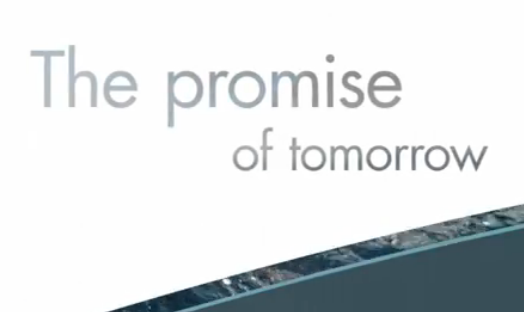 I’ve got to admit, I don’t really know what “delivering on the promise of tomorrow” actually means, much less how that’s linked to the credit union’s name. For tomorrow can’t make promises, can it? Isn’t it today’s promise that there will be a tomorrow? Or yesterday could’ve made that promise. Even the day before. But opting for those probably doesn’t sound forward thinking enough. And I’ve got to admit, if the present is strong and thriving then I’m not sure how the bank helping us to get to our tomorrow makes much sense, since we’re already, well, strong and thriving. 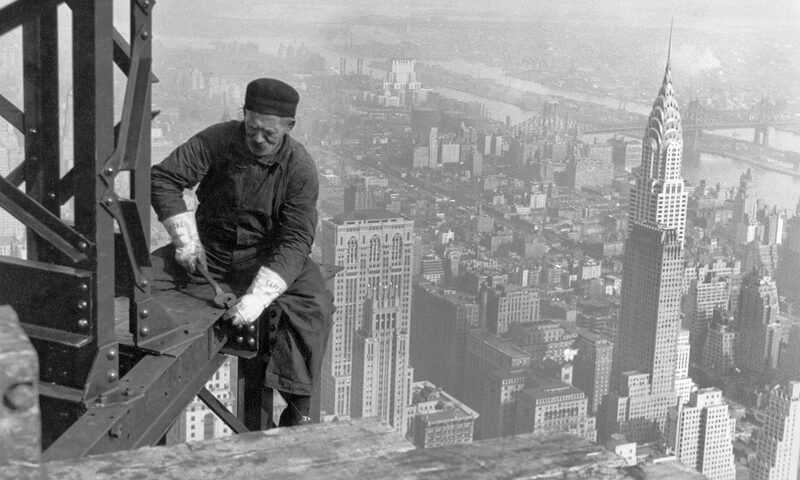 Just what is the bank delivering on if we’re already doing so well? But these clearly aren’t the right questions to be asking, for if it’s all said convincingly enough, if the words are strung together with the right cadence, then it all sounds like it makes sense. And likely that’s all that matters — that it sounds sensible. Which brings to mind a commercial I blogged about before — seems as if the same ad agency made the two commercials. Next PostNext Is the Decline in Christianity Overstated by the Pew Survey?